Chris O'Leary is a writer, editor and journalist based in western Massachusetts. O'Leary has interviewed everyone from Richard Fuld, former head of Lehman Brothers, to Kiefer Sutherland. He writes for Entertainment Weekly as well as the Encyclopedia Britannica. 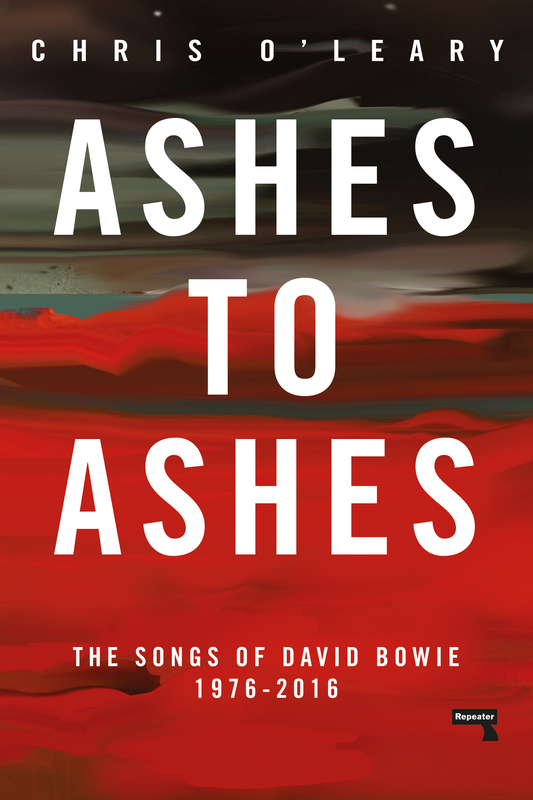 Rebel Rebel, the first of two volumes, is based on the popular music blog "Pushing Ahead of the Dame," which O'Leary began in July 2009 (http://bowiesongs.wordpress.com). “Materialistic arseholes and suburban dreamers”: Bowie and the 1960s.